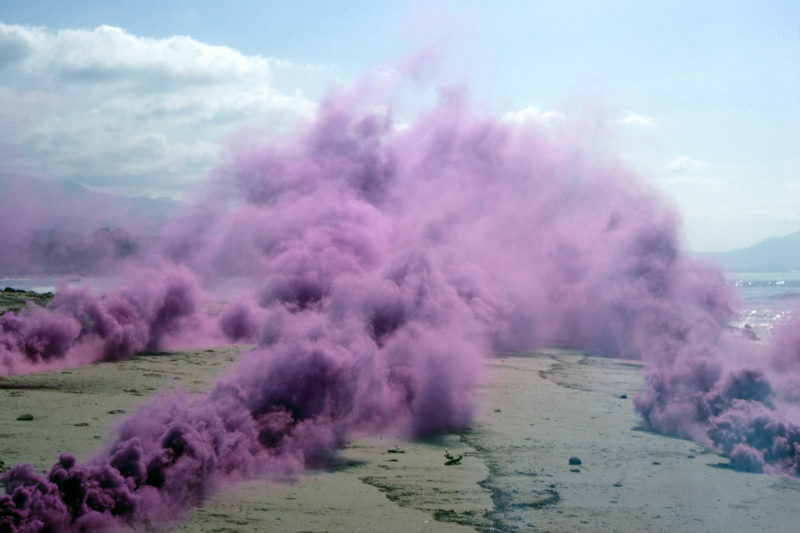 Judy Chicago, Purple Atmosphere, 1969. Fireworks. Santa Barbara, CA. © Judy Chicago. Courtesy of Through the Flower archives. ICA Miami presents a new site-specific performance by Judy Chicago in the Miami Design District Jungle Plaza (3801 NE 1st Ave, Miami, FL 33137). Entitled A Purple Poem for Miami , Chicago’s new smoke performance is presented as part of ICA Performs, the museum’s signature platform for the development of new and recent works from leading performance artists. Free for members. Join today. Please enter the email associated with your account below.